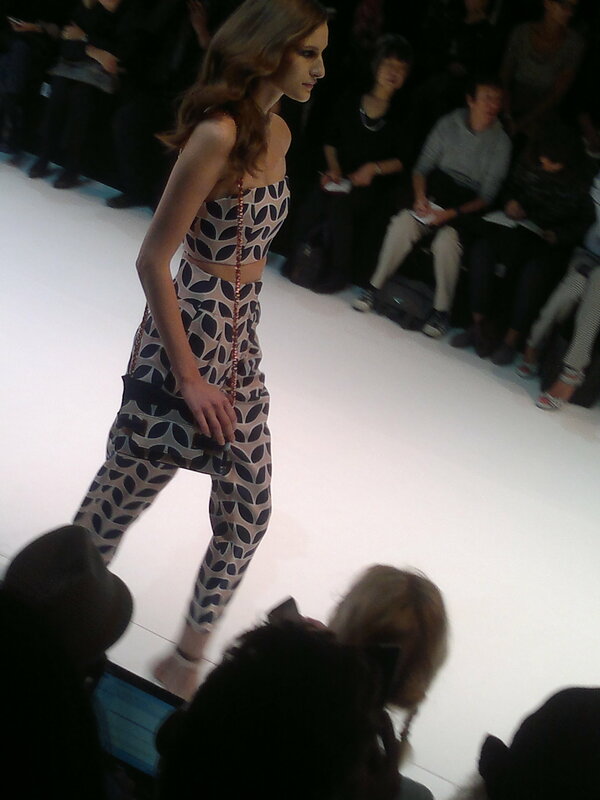 I finished my article this morning and went directly to the Guy Laroche Fashion-show. It took place in the Tuilerie Garden (a beautiful spot in Paris)! 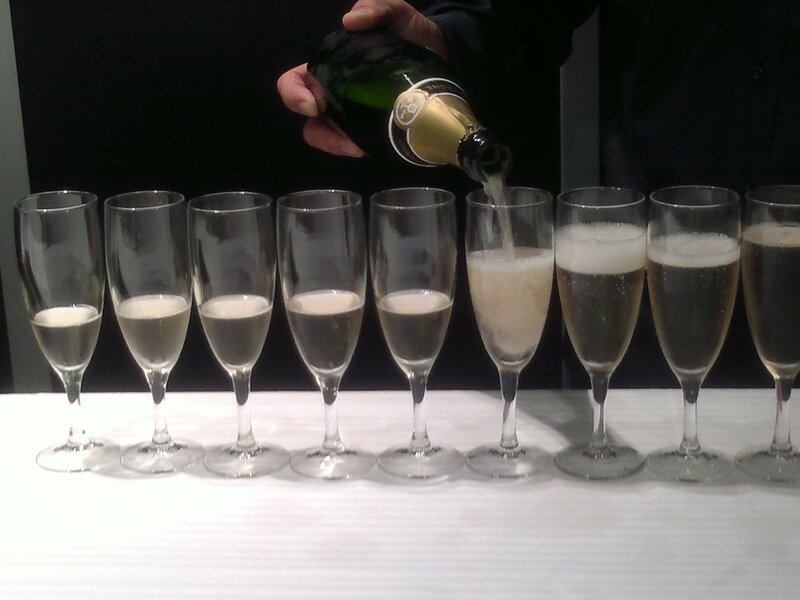 The Guy Laroche staff had arranged glasses of great champagne backstage…I liked that! To me a fashion show is not only about the collection… it´s about creating an unforgettable atmosphere – a souvenir of a moment – that leaves an impression within the journalist that makes her/him want to tell the story. I definitely had that moment! 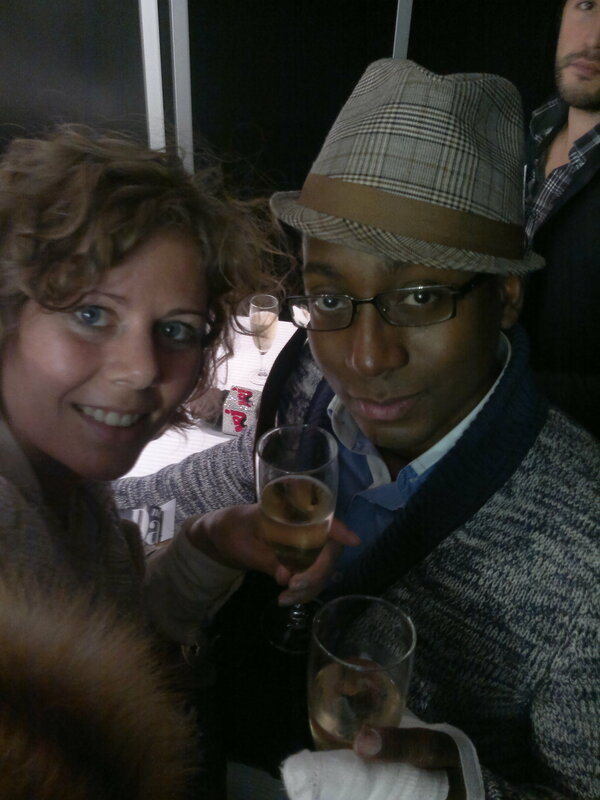 I left the show with an inner joy over the combination of: a great collection, champagne, the meeting with new interesting people, and an interview with the Franco-Swedish designer Marcel Marongiu. He became Artistic Director of Guy Laroche in November 2007 – and I heard him say, that he´s trying his best to keep the spirit of Laroche in the collections. Laroche himself died in Paris on 17 February 1989, at age of 67. What is your favorite luxurious place? Where would you go if you should spend a weekend de Luxe? When did you experience a success within fashion for the first time? Have you had difficulties, during your career that you have had to overcome to succeed? I love success stories like that…it shows us that; when there is a will -there is a way! I left the place filled with inspiration.